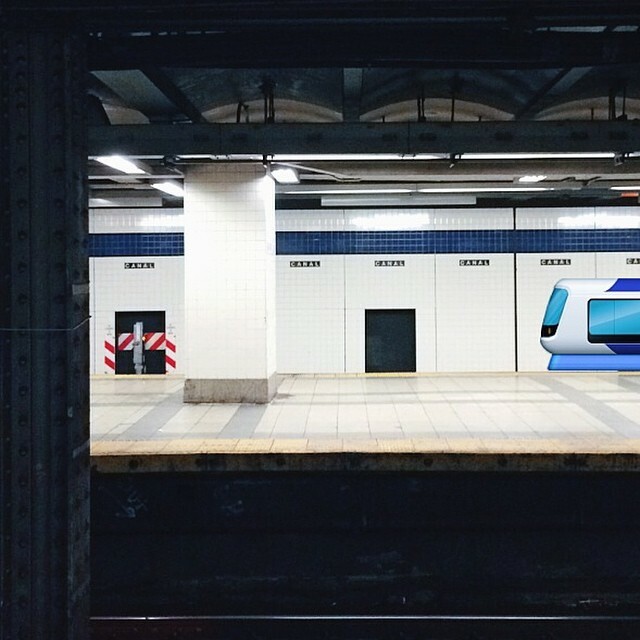 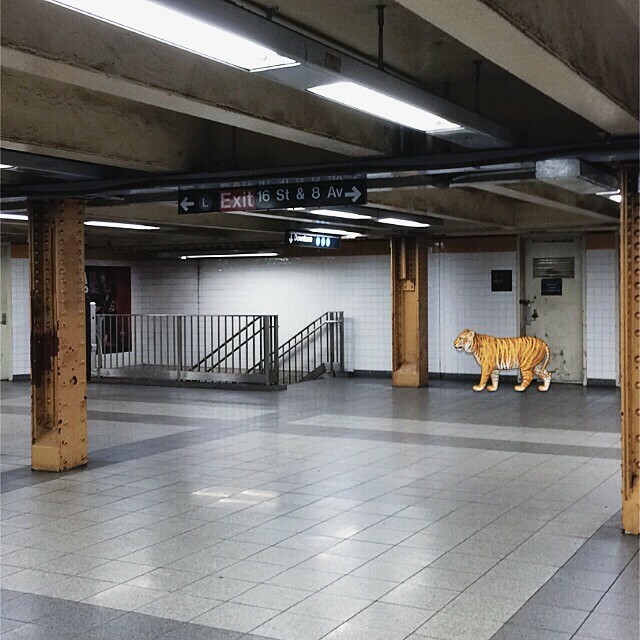 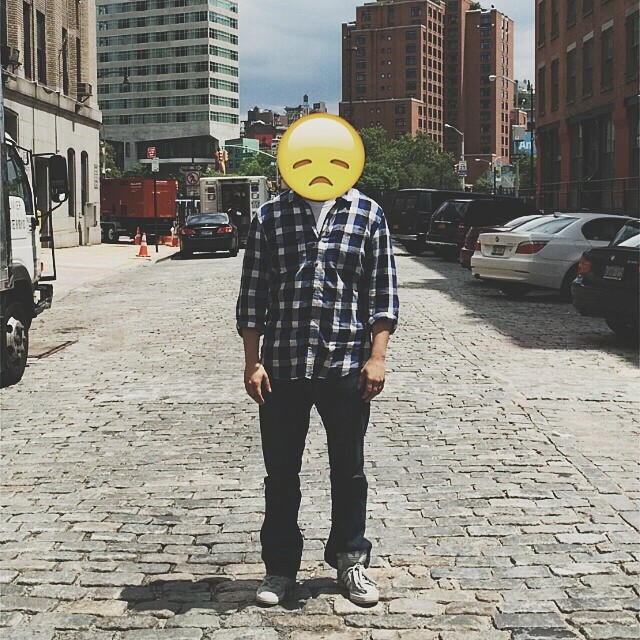 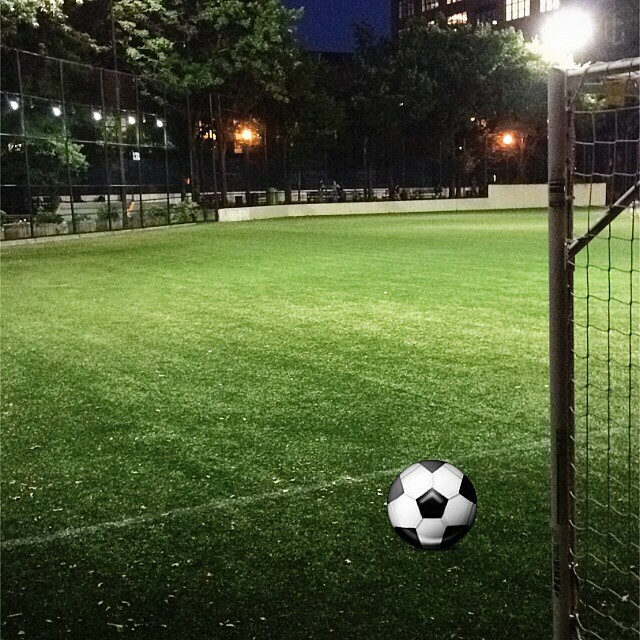 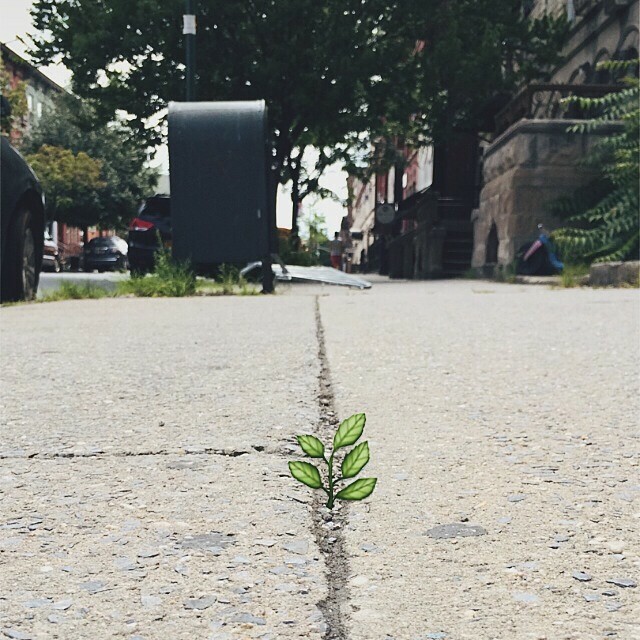 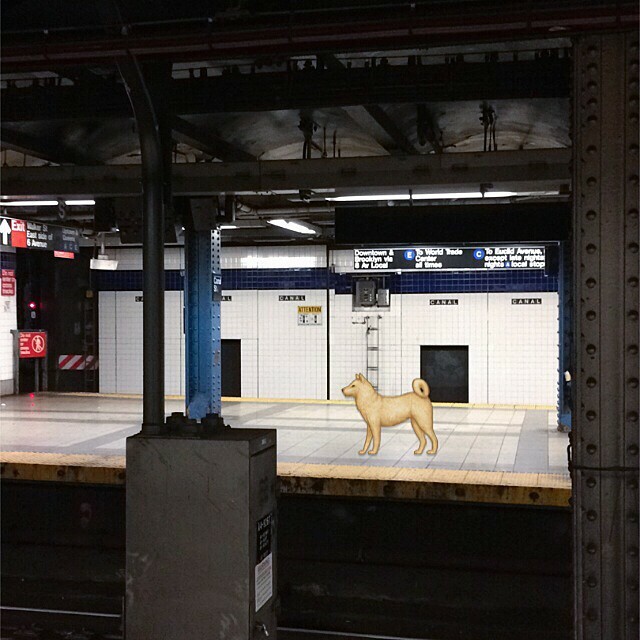 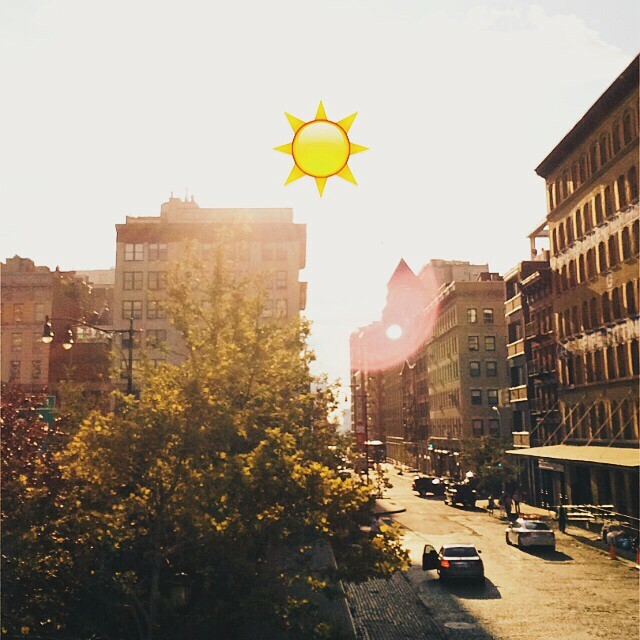 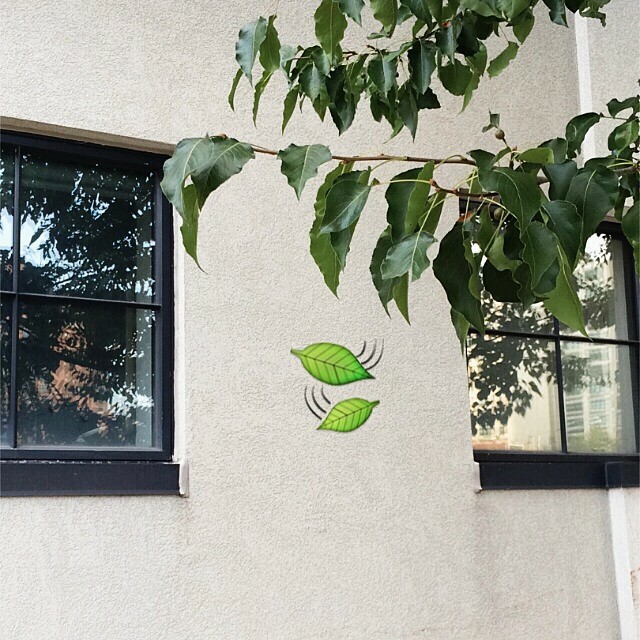 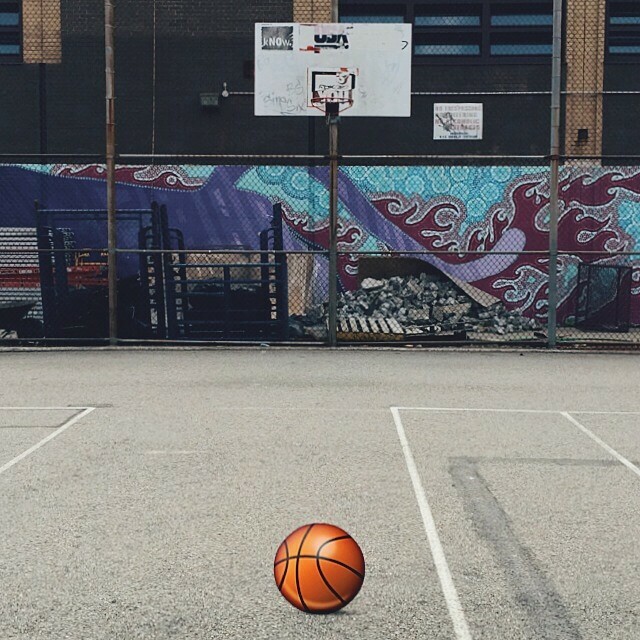 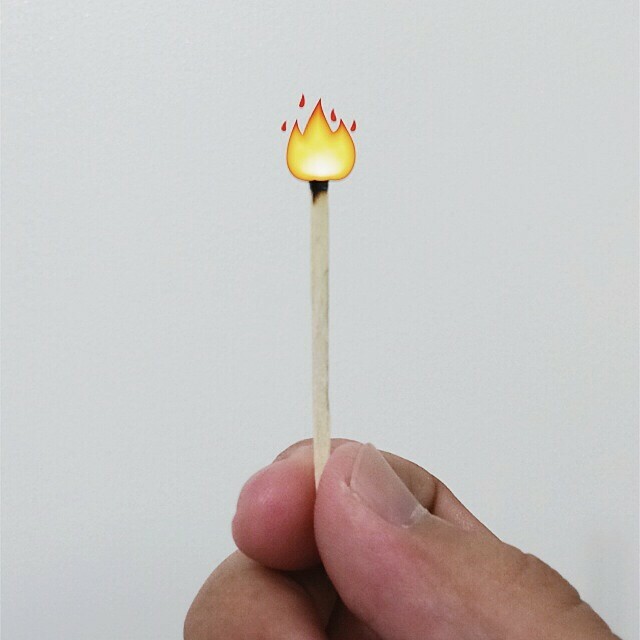 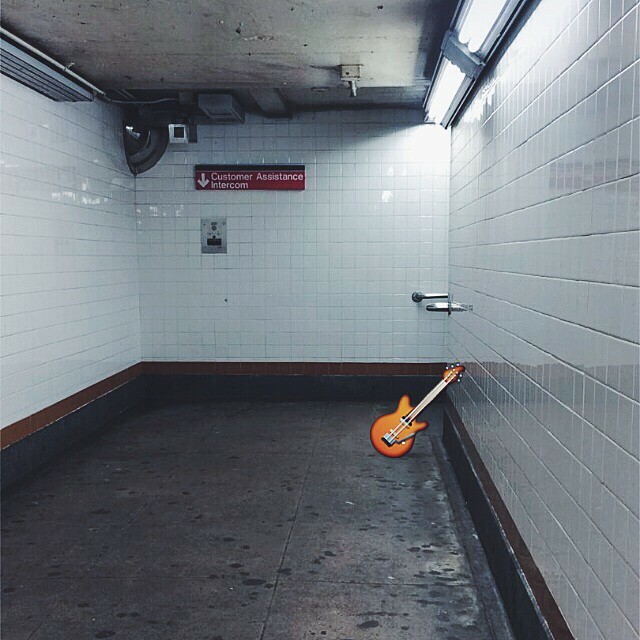 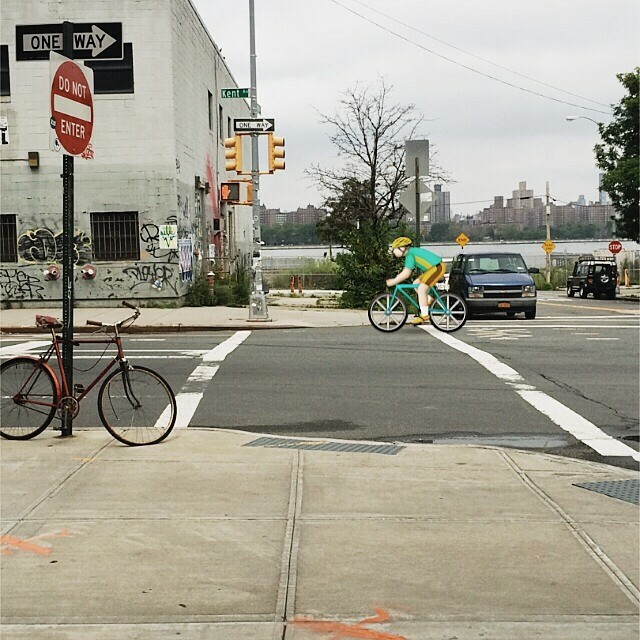 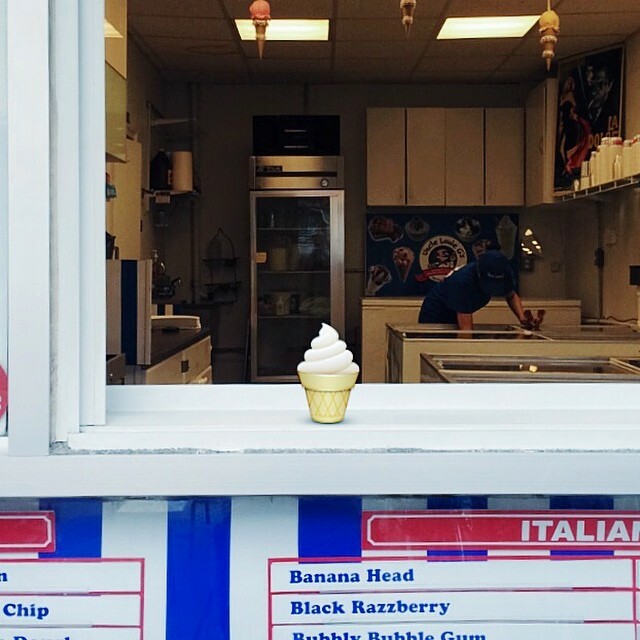 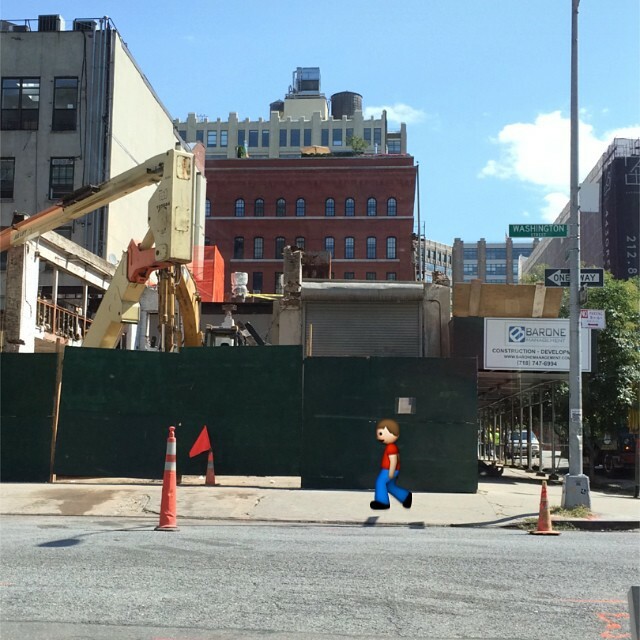 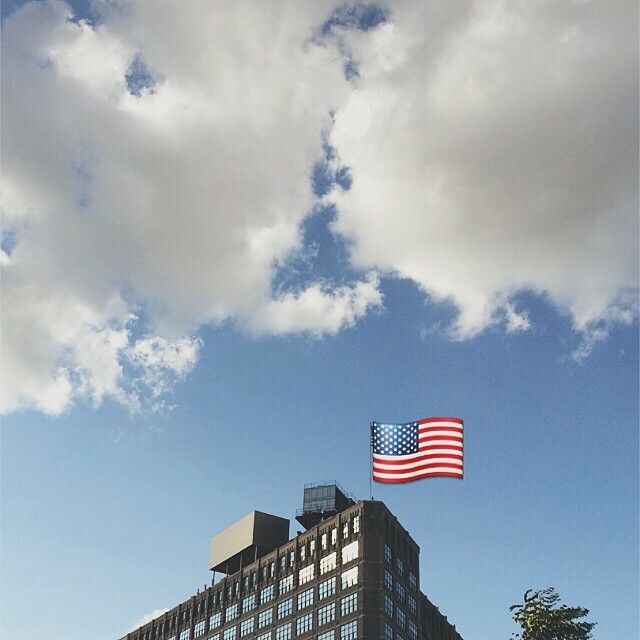 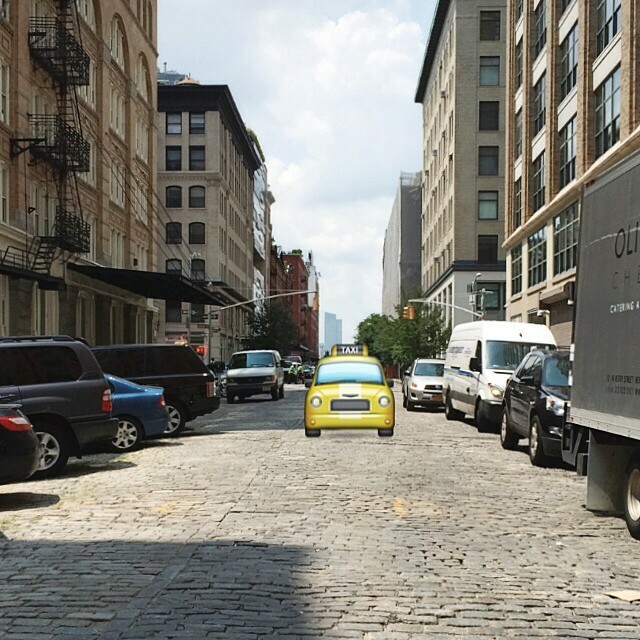 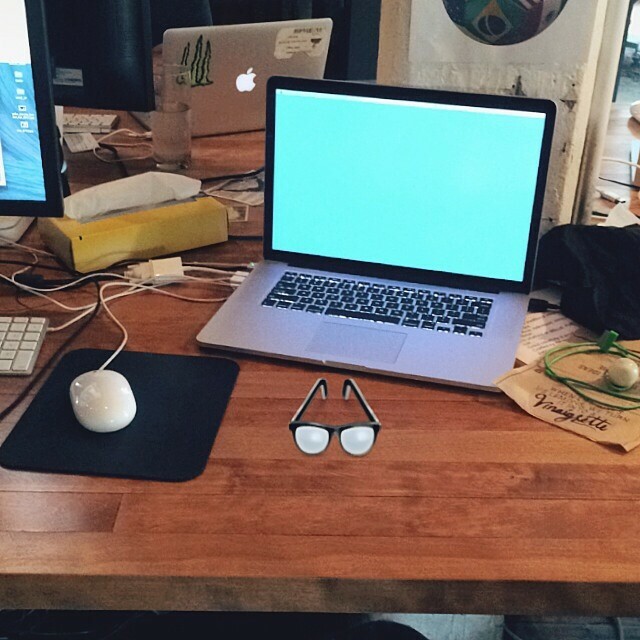 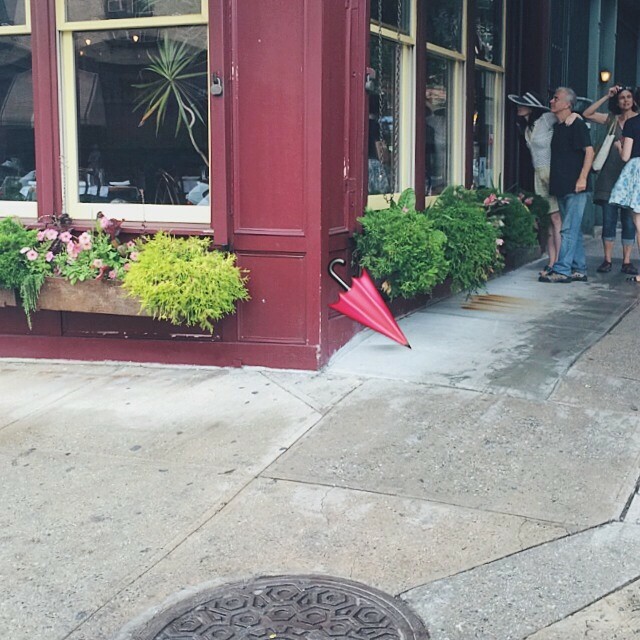 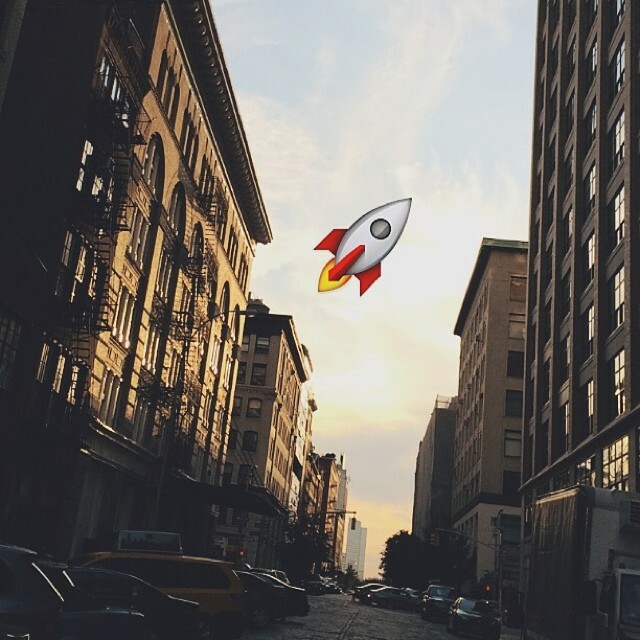 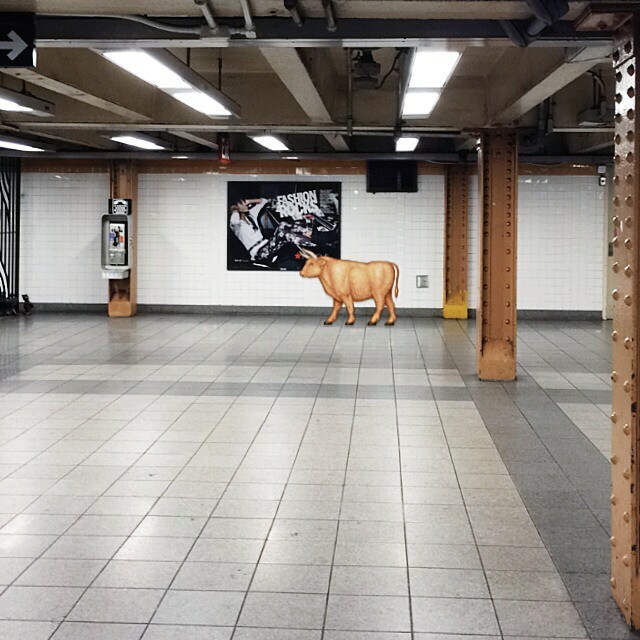 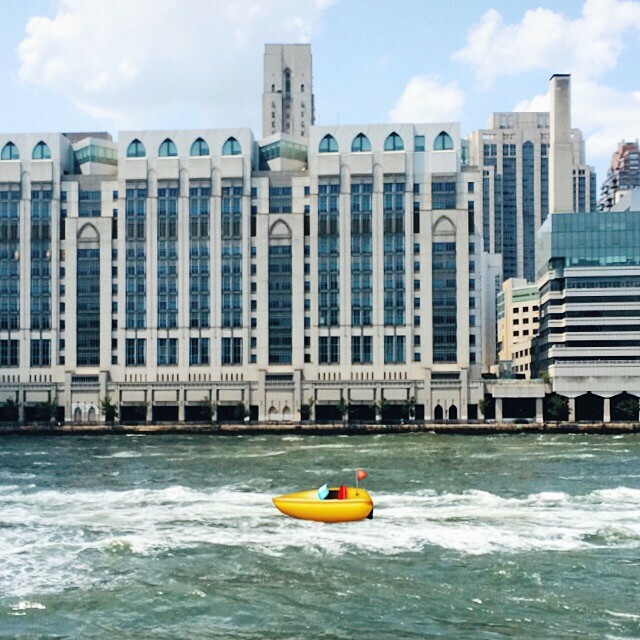 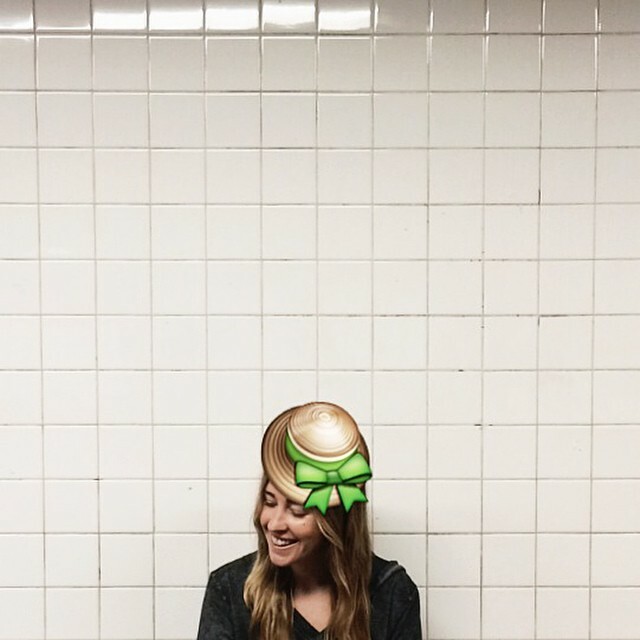 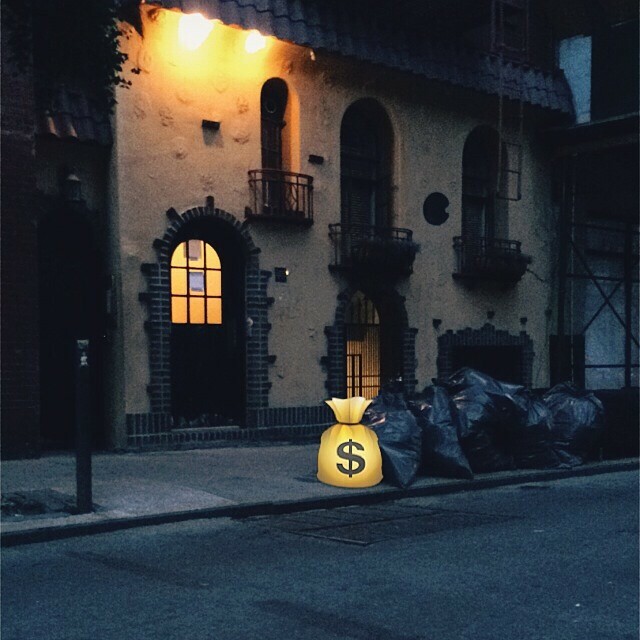 Brooklyn-based art director Brad Warsh has been hard at work on his ‘Emojis IRL’ project. 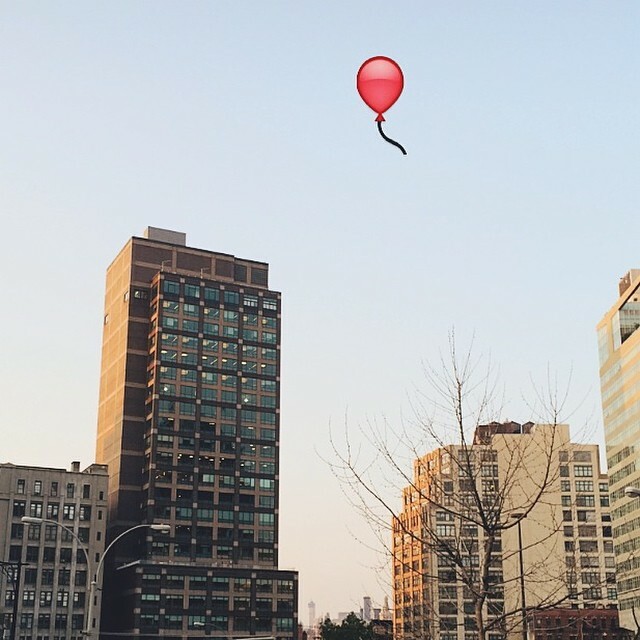 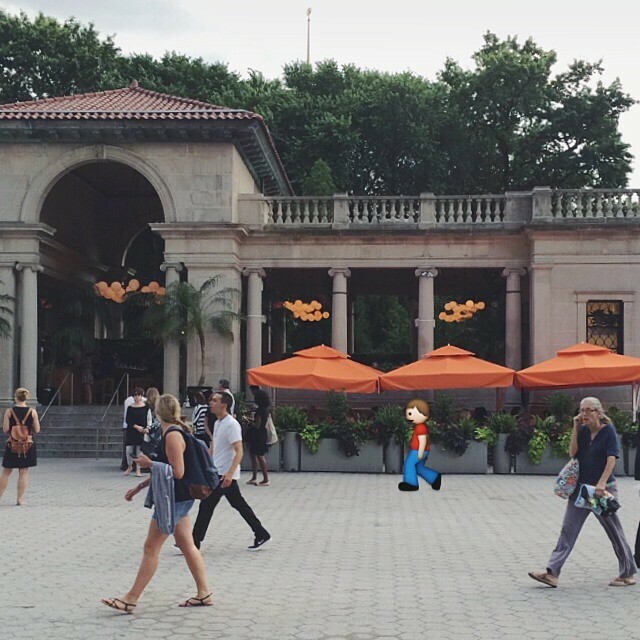 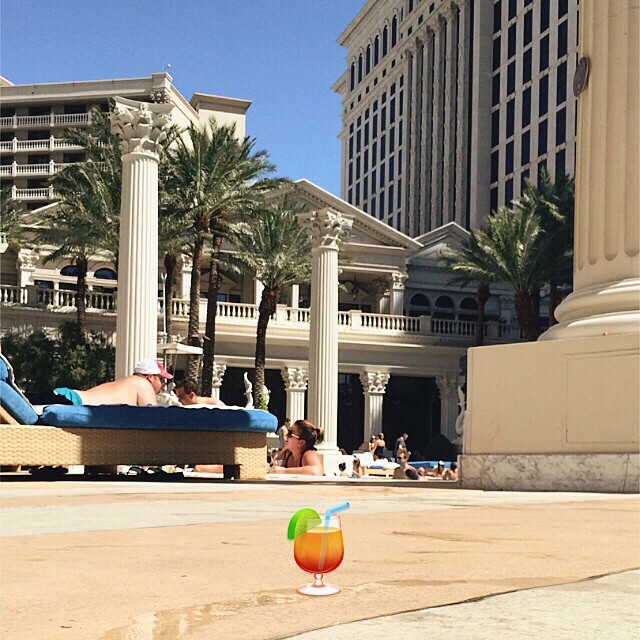 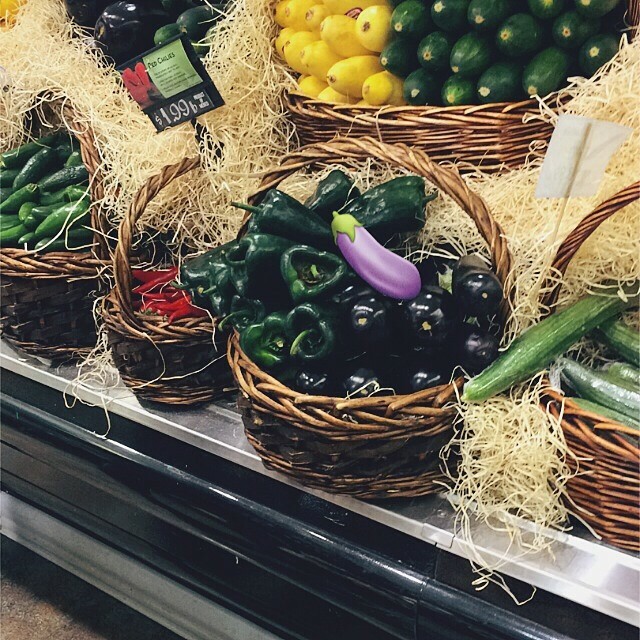 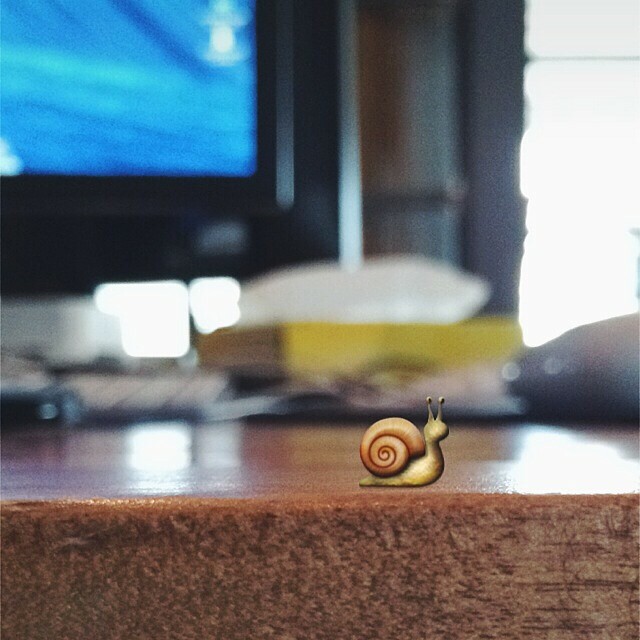 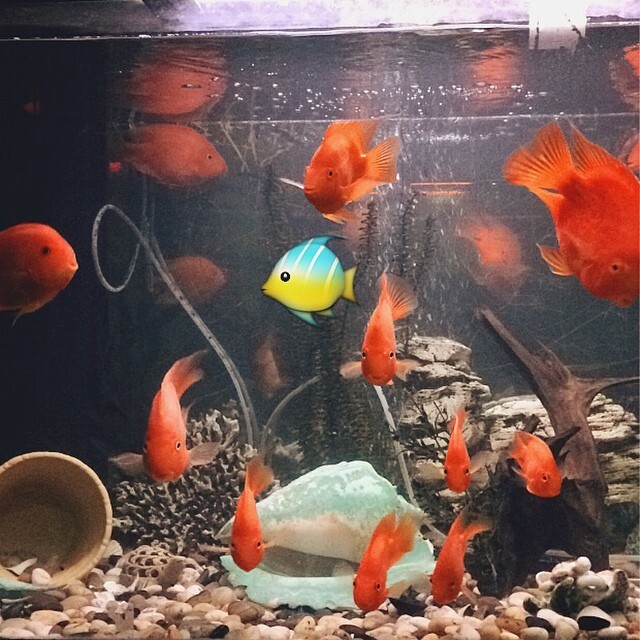 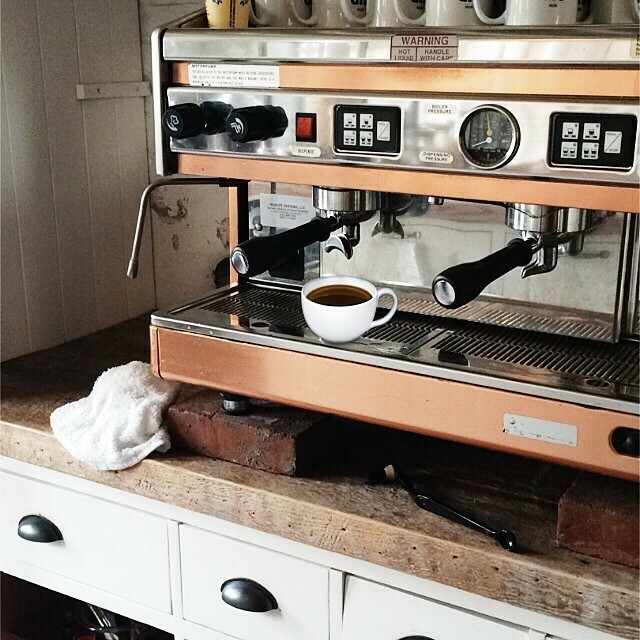 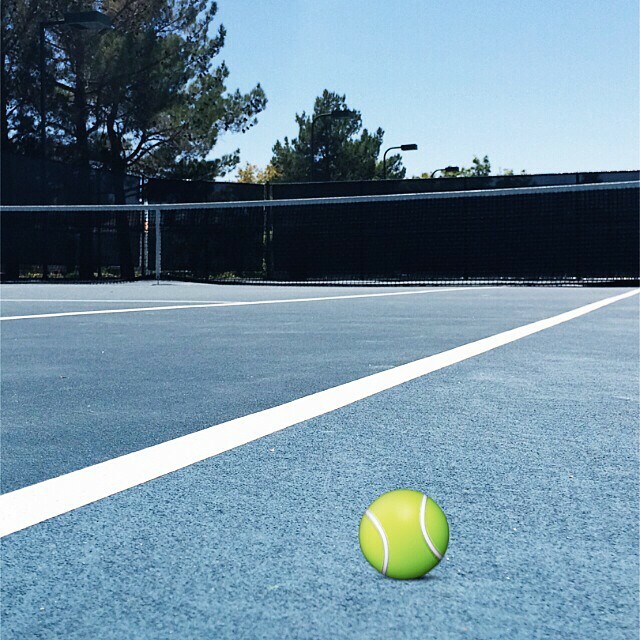 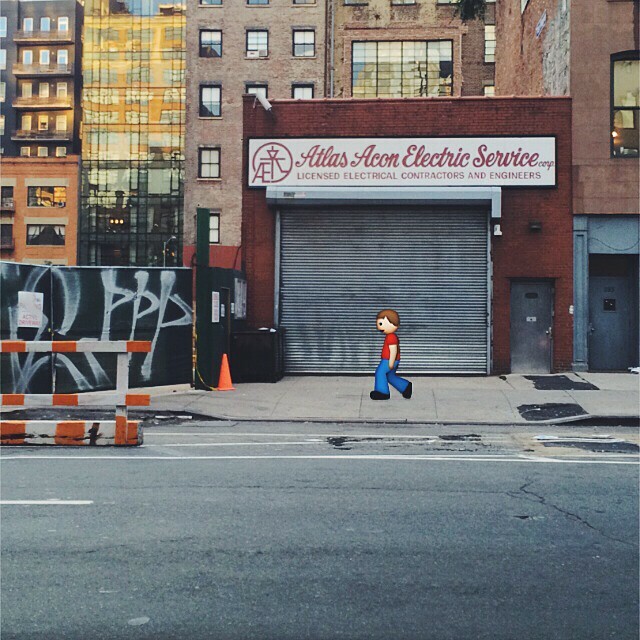 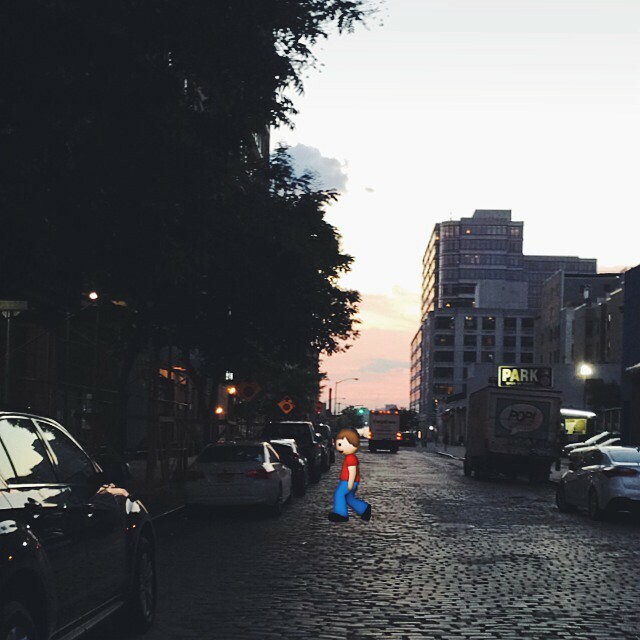 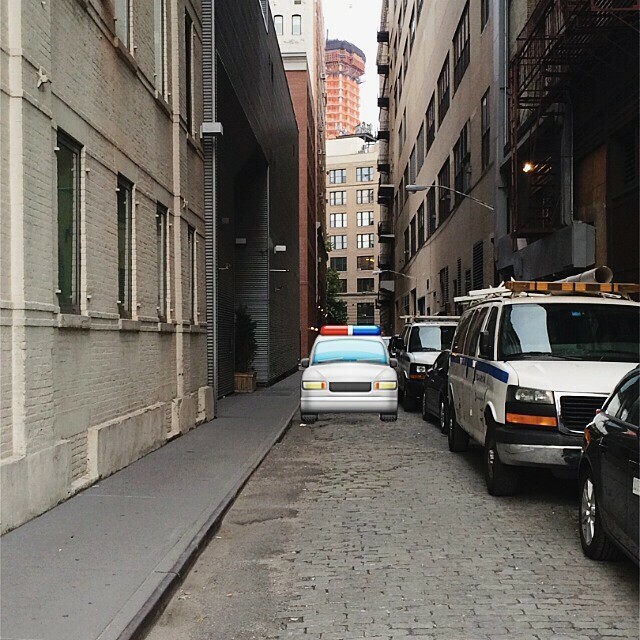 He inserts emojis into real life pictures to create something funny. 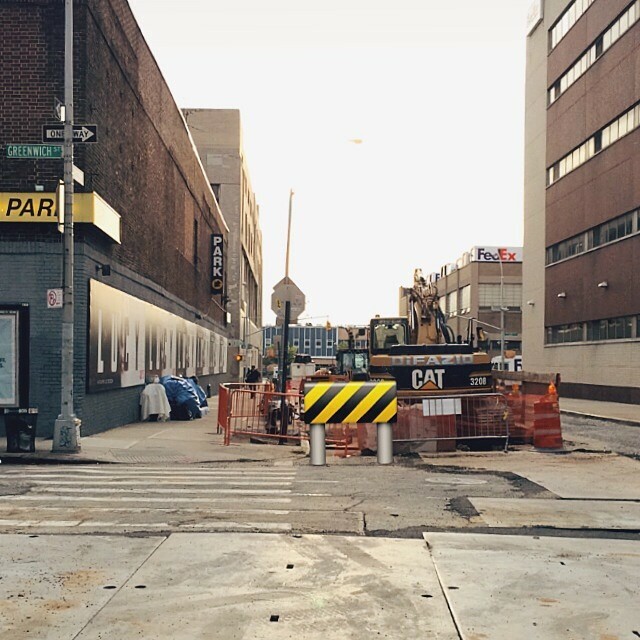 Warsh says the project has helped him see the world differently.